Even before the FBI fight, Apple had a privacy team in place to examine all products. 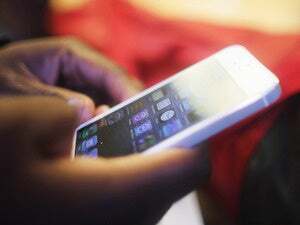 Apple’s commitment to privacy isn’t just lip service. That became much more evident during the company’s fight with the FBI over iPhone encryption, which has played out in the court of public opinion though not a real courtroom yet (if ever). But even before that battle began, Apple was examining every business decision through a privacy lens. 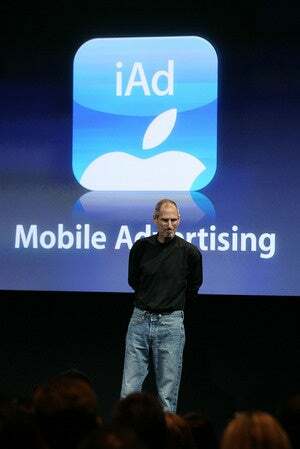 Steve Jobs launched the iAd business in 2010. Two examples of products curtailed by privacy concerns are Siri, the iOS voice assistant who has some powers but is nowhere near as capable as Google Now, and iAd, Apple’s internal ad network for iOS apps that will be phased out on June 16. 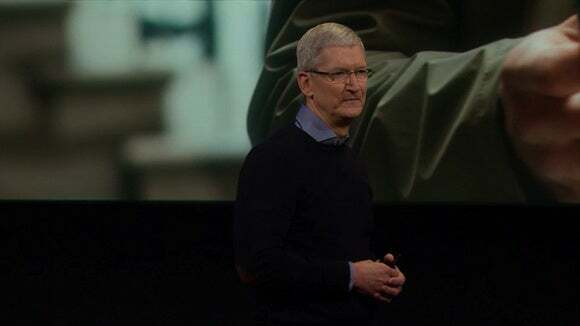 But now Reuters is reporting that Apple is eyeing iCloud and Apple Music as potential moneymakers as iPhone sales slow and iPad sales slide, which could draw scrutiny from privacy watchdogs both inside and outside the company. According to Reuters, Apple has three “privacy czars” (as employees call them) who are involved on the ground floor of product development. Jane Horvath, Apple’s senior director of global privacy; Guy Tribble, vice president of software technology; and Erik Neuenschwander, software manager who oversees user privacy (and gave a sworn declaration in the FBI case), make sure Apple is complying with privacy regulations on the legal side and that its engineers aren’t writing code that collect data for data’s sake. Apple doesn’t like to hand over information about its users, not even to benefit its own business. When the iAd team wanted to use information about users’ iTunes purchases to target ads, Apple execs said no way. According to Reuters, the only info Apple would allow the team to use was how many people had seen an ad, which isn’t particularly useful for targeting. Why this matters: It’s unclear how Apple will proceed as it continues its move into services, but the company clearly has boundaries in place and a team to ensure they don’t erode over time. The iPhone encryption fight has only reaffirmed Apple’s stance on privacy—and made that position much more public.